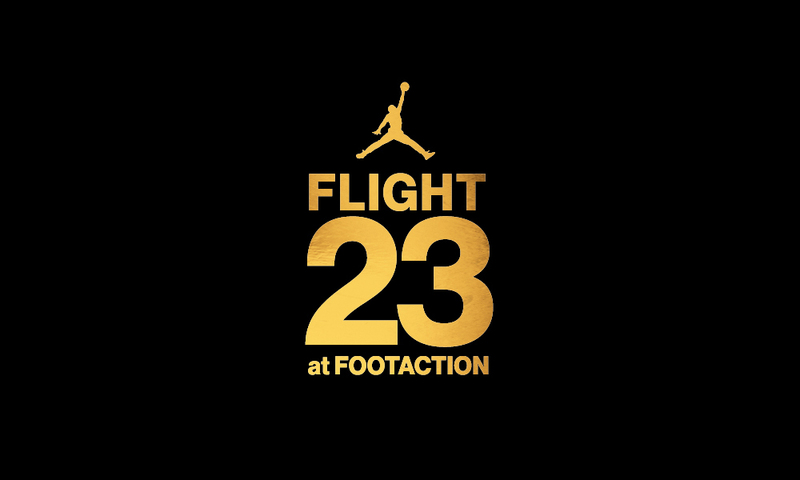 Looking forward to the opening of our first Flight 23 at Footaction store located on 34th Street (between 7th & 8th Avenue) in NYC. 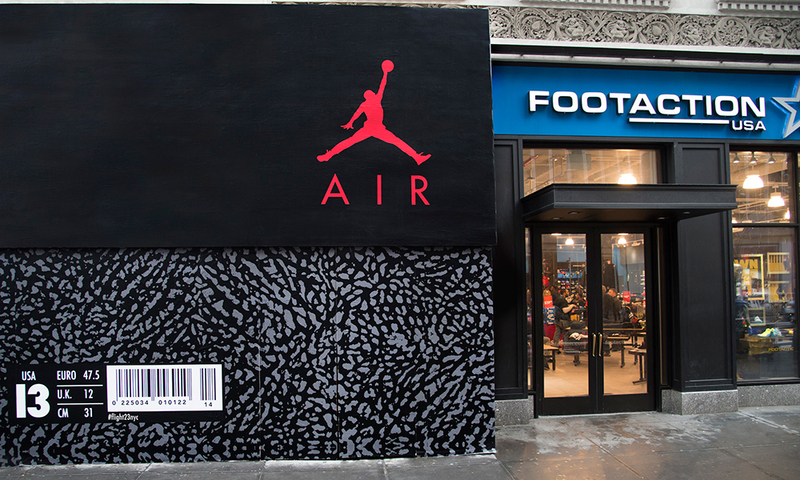 The storefront currently has an 18-foot tall classic Jordan shoebox serving as a construction barrier. Behind that barrier, the Footaction and Jordan Brand teams are hard at work creating the very first Flight 23 at Footaction store, one of many more to come in North America. Keep following us here at the blog as well as @Footaction on Twitter, Instagram and Facebook for further updates and the latest information.